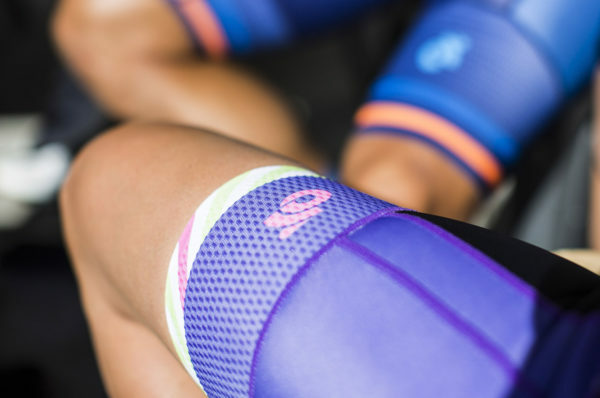 The Apex Bib Shorts are constructed with our Carbon Fabric and Contour Lyrca, each in specific areas to ensure maximum compression and deliver optimal comfort. 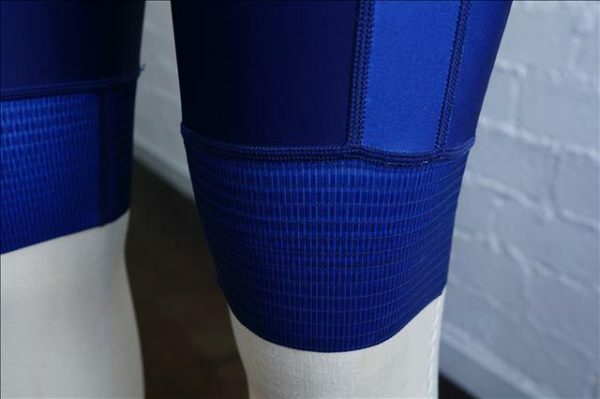 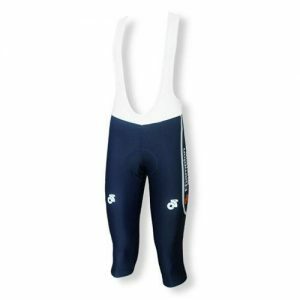 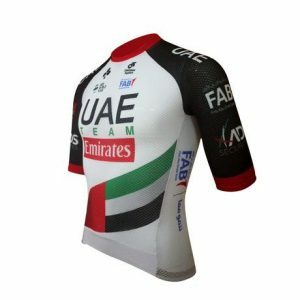 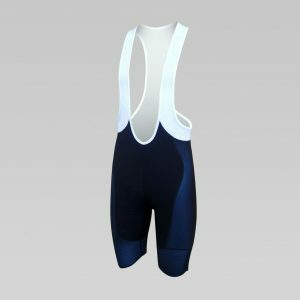 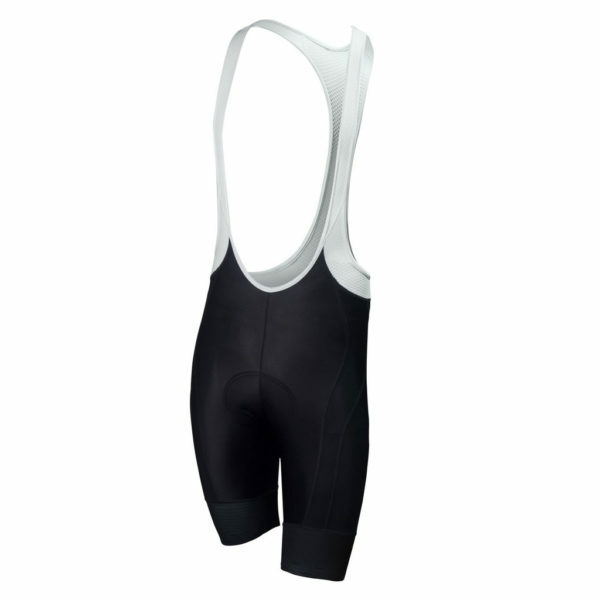 Carbon Fabric is used on the lower cuffs to provide firm compression for the thigh area, with silicone injection grippers to keep the shorts in place. 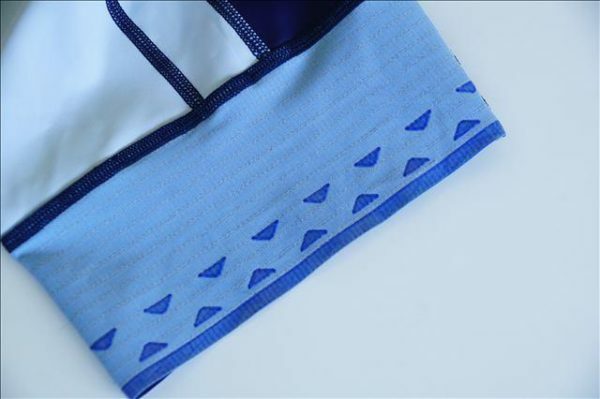 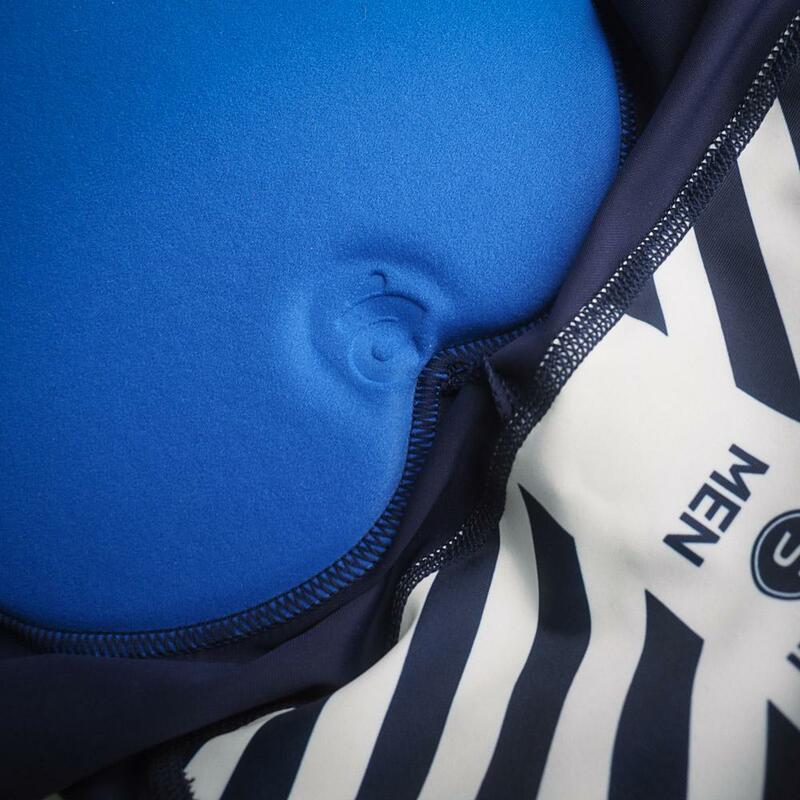 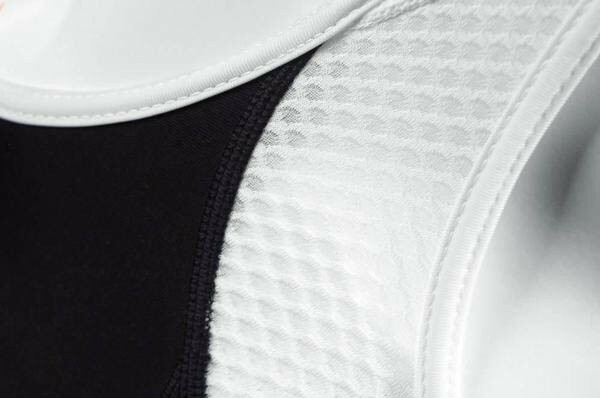 A thin strip placed above the rear panel provides stability across the rear of the bib. 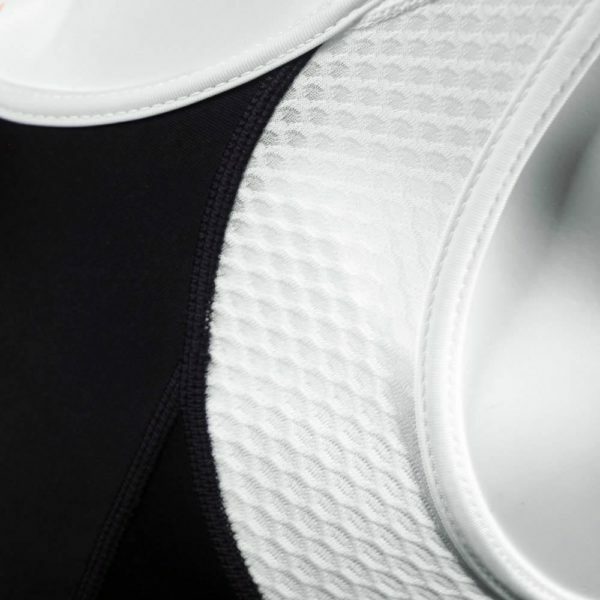 *Choose between our high compression carbon gripper or the silicone injection gripper.